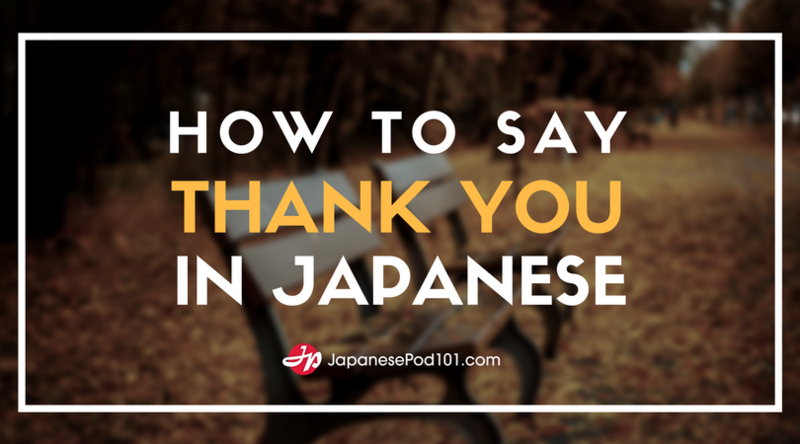 Every month, we are giving away great JapanesePod101.com prizes to 4 lucky listeners. Sign up to follow us on Facebook, Twitter, YouTube or JapanesePod101.com to be eligible to win. Increase your chances of winning by following us on all four sites! See your name here? Email us at contactus@JapanesePod101.com to claim your prize. Check back next month for March`s winners! See your name here? 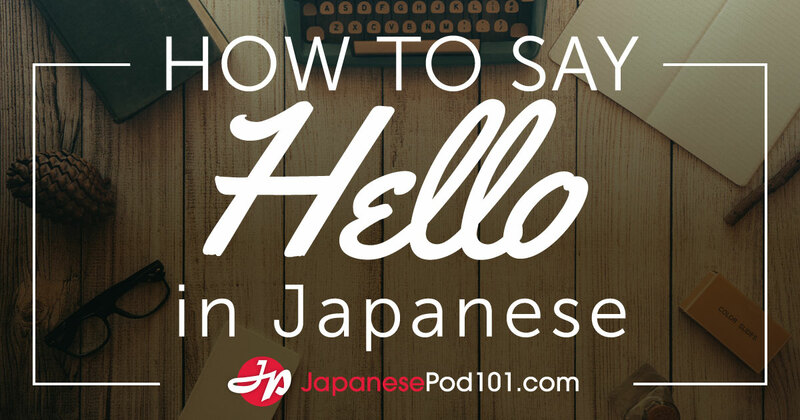 Email us at contactus@JapanesePod101.com to claim your prize. Check back next month for January’s winners! See your name here? Email us at contactus@JapanesePod101.com to claim your prize. Check back next month for December’s winners! Love our ‘Everyday Kanji’ photo series? Check out Shibuya246.com! When we started our ‘Everyday Kanji‘ photo series via Twitter and Facebook, the response was HUGE! If you liked our Japan photos, meet Shibuya246, popular Japan Blogger. With post topics such as Shibuya, food, goods, travel and technology, we’re sure you’ll feel closer to Japan no matter where you are.